7 Awesome Audio Products of CES: Garmin Forerunner 645, Mymanu Clik+ Translator and Sennheiser CX 6.00BT and More! 7 Awesome Audio Products of CES 2018: Garmin Forerunner 645, Mymanu Clik+ Translator and Sennheiser CX 6.00BT and More! HyperX, the well-known gaming peripheral maker, launched its very first wireless headset at CES this year. It looks like a stunning piece of audio hardware, which is extremely comfortable and provides you with the stamina you need to power through games. It has been rated for 30 hours of battery life, and with RGB lighting activated. This could be the gaming headset to beat in 2018 already. Garmin’s newly announced Forerunner 645 wristwatch makes the cut for this list even though its name and the company behind it suggest it should. That’s because the Forerunner 645 can store up to 500 music files, which can either be transferred from a PC or saved via offline playlists on iHeart Radio and Deezer. This is a great feature to have on a smartwatch but it doesn’t support major streaming platforms such as Spotify or Google Play Music. Kick-started by Apple Airpods, the trend for truly wireless earbuds is going strong at CES, and Nuheara is the latest participant of the same. The company’s sleek and minimalist IQBuds Boost, launched at CES, feature an intelligent system that tailors audio profiles for each individual. 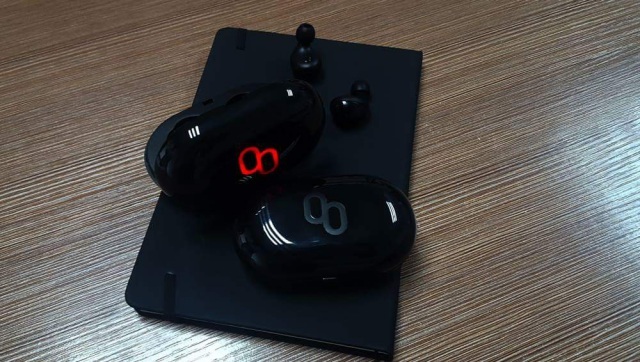 It’s also said to be a better wireless pair for those who use hearing aids for deficient hearing, as it’s said to have better noise-cancellation than some of its competitors. Though we would have to test them to verify this claim. Google Pixel Buds’ highight feature was that you could translate speech in real-time with just a tap on the earbud. But, if you didn’t know, the Pixel Buds interfaces with your Pixel phone to make these translations happen. The Mymanu Clik+ aims to reduce this latency, and offer a much better translation experience. 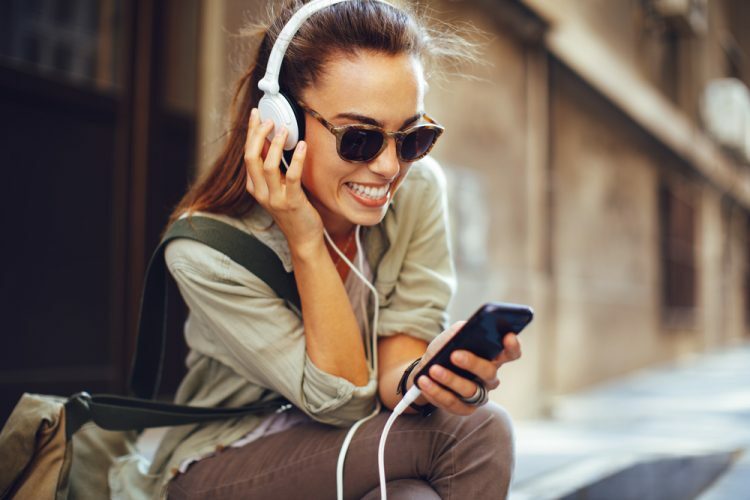 It claims to be able to offer live translation in 37 languages, though it remains to be seen whether the instant translation device category will flourish on its own, or will be subsumed by other AI earphones and buds. Helping you achieve modern music quality without having to jump into post production is what the Enhancia ring is all about. It is a rubber ring, connected to a central hub, that you wear while playing the keyboard. 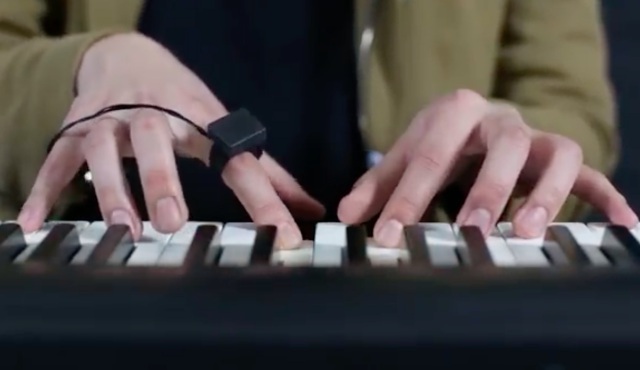 The ring listens to your tune, and based on your gestures it augments the tune with effects such as pitch changes, vibrato, tempo etc, that most music producers use to create finished pieces. It aims to make music production simpler for novices and at-home musicians. 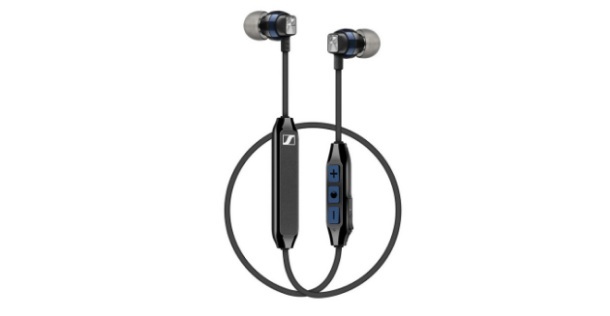 Sennheiser is one of the biggest audio brands in the market, and obviously it made big splash at CES. Targetting the mainstream segment, it announced the CX 6.00BT, which brings along a hoard of unique features at an attractive price point. It sports an integrated microphone, a 3-button remote and 6 hours of battery life for just $100. These earbuds can pair with 2 devices at the same time, meaning you can switch between your phone and laptop in a jiffy. CES is the biggest platform for showing off their latest innovations in the tech industry. So, the top audio peripheral makers have also stepped up to bring their A-game to the table at this year’s electronics expo. Which one was your favorite audio product from the lot? Or did you stumble across something better? Let us know in the comments down below.